Run as a collaborative partnership between CONNECT and IPIC, another Science Foundation Ireland research centre, the aim of the programme was to help researchers actively prepare for commercialisation funding which will support them on the path to pre-seed investment. “We are delighted to receive this recognition for the LANTERN system. The NDRC pre-commercialisation course provided us with the knowledge and skills to develop a very high quality investor pitch deck. We will now progress our ambitions of commercialising the LANTERN system. 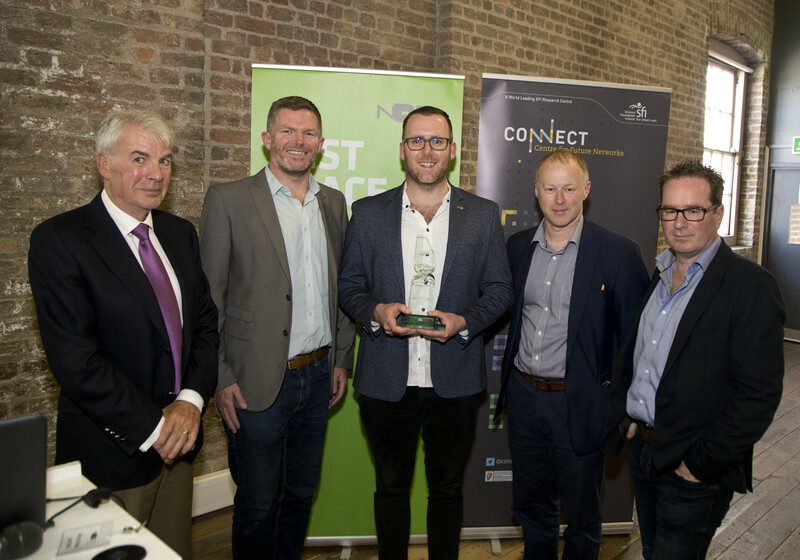 Over a sixteen-week period, the NDRC team worked with the researchers to identify market challenges and to explore appropriate business model design for their research. The programme also offered the opportunity for the researchers to meet entrepreneurs and expand their networks in the digital startup sector.